The Hot Z Golf 1.5 bag is much more than just an incredible priced bag, it has all the features you need in a stand bag. This bag has a 8" top with a 7-way graphite friendly divider top, 4 zippered pockets including a velour-lined valuables pocket, rain hood, tee holder and more. 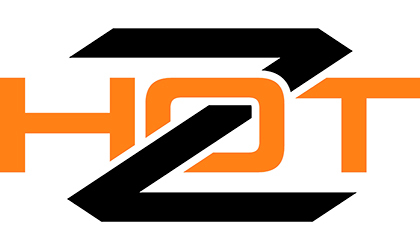 Hot-Z has been committed to innovative, quality products since it's founding, 150 years ago.